Cloudy Bay, New Zealand premium winemakers, have announced the release of their 2017 vintage sauvignon blanc on the Hong Kong market. This heralds the 33rd vintage of the flagship wine by the brand that has championed the New Zealand wine industry for 30 years with its multi-award winning sauvignon blanc. The Cloudy Bay Sauvignon Blanc 2017 continues the tradition of previous vintages with its pleasant minerality, bright citrus notes and aromatics of kaffir lime, grapefruit and nectarine. Senior winemaker, Time Heath, said he was proud of this year’s release, despite experiencing adversity during the harvest period. 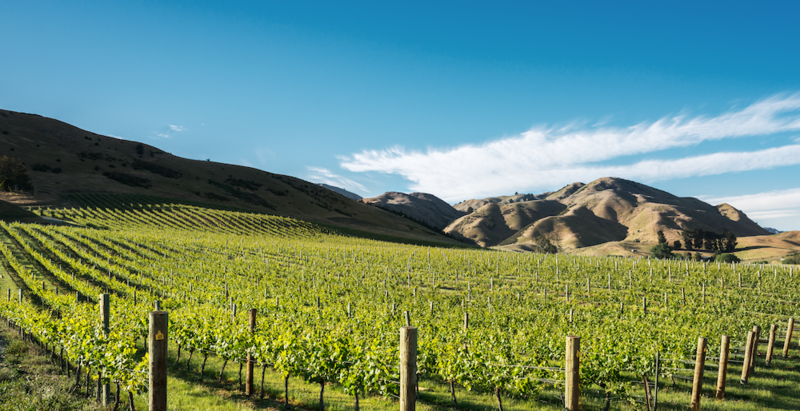 As one of the founding members of the New Zealand Integrated Winegrape Production Scheme, Cloudy Bay has been dedicated to sustainable vineyard practices for some time. To showcase the importance the brand places on eco-friendly agriculture and farming, Cloudy Bay will also work with the World Wildlife Fund to team up with a few of Hong Kong’s most prominent restaurants and promote sustainable seafood consumption. More details of this campaign will be available soon. For more information on Cloudy Bay Sauvignon Blanc 2017, go to the Cloudy Bay website.